Here are some short bios on each one of the wonderful 16 boys. The first 12 came to Children of Grace Home in January 2015, with 4 more joining in early 2018. Some come from tribal areas over 200km away, and some come from as close as 2km from the home. Most have one parent, though some are without both. All the boys are at the home under the consent of their parent(s) or guardian(s). 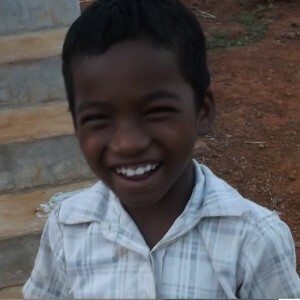 Ismael, brother of Jismael, comes from a poor and remote tribal village in Orissa, 200 km away from COG. His father has passed away and his mother was unable to support him sufficiently. 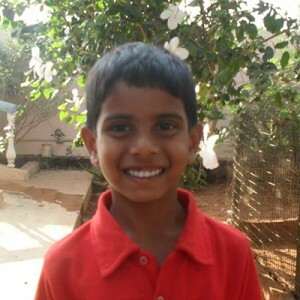 Since coming to COG, he has grown in confidence and wants to be an engineer when he grows up. He also loves hockey, cricket, English, art and reading. The oldest boy we have and the older brother of Ishmael, Jismail acts as the older brother to all the boys at COG. He comes from a poor tribal region 200 km away. His father passed away and his mother was unable to support him sufficiently. He loves reading, playing cricket and has an amazing zeal to study. He especially loves learning languages and can speak Oriya, Telugu, English and Hindi. Solomon loves playing sport, especially cricket, and is the older brother of Simon. 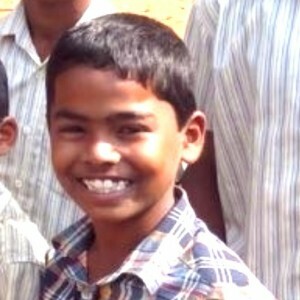 He, like many other boys, is from a poor tribal region in Orissa, 200 km from COG, a place where another language is spoken. He loves sports and reading and wants to be a cricket player when he grows up. One of our youngest boys, Simon was very shy when he first came, but has since grown in confidence and feels comfortable in his new surroundings. He has a unique and loveable character and can bring a smile to anyone’s face. He is the younger brother of Solomon, and, like many others at COG, comes from the poor tribal regions in Orissa, 200 km away. He says his favourite things to do are running and cricket, and that he wants to be an engineer when he grows up. 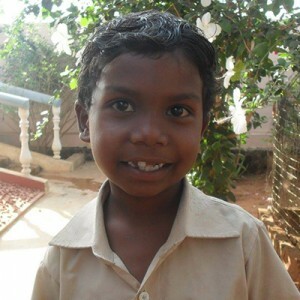 Shanker is blessed to already have an older brother and sister living in COF our sister orphanage. Shanker, like many others, is from Orissa 200 km away and his mother tongue is Oriya. He loves reading and maths and wants to be a Pastor when he grows up. 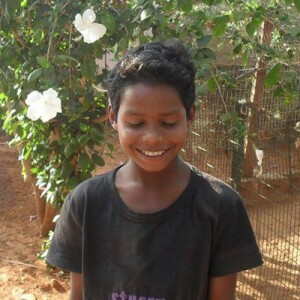 One of our younger boys, Simhadri took time to settle in COG but has grown in both courage and confidence and feels part of the family. 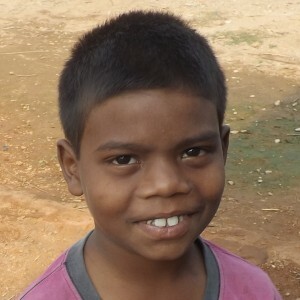 Coming so far from home, over 100km away, was very hard for Simhadri, but it is clear that he sees COG as his home now and he has become close friends with all the boys. He loves playing, maths and praying, and wants to be in the army when he grows up. 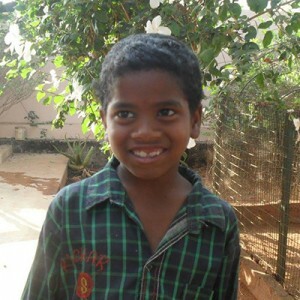 Like many boys at COG, Amar comes from Orissa, 200 km away. Amar become comfortable in his new home almost immediately and made friends with all the other boys the day he came. 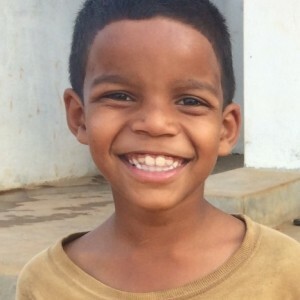 Amar loves playing sports and wants to be an Engineer when he grows up. He can also speak Oriya and Telugu fluently and has a good understanding of both Hindi and English. One of our youngest boys Abhi took some time to get used to being away from his home but has now settled in well. Now he has settled, his true happy and joyful character is known to everyone. His favourite subject in school is maths and he hopes to be an engineer when he grows up. 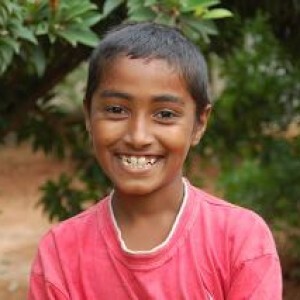 Chendu has great character and can bring a smile to anyone’s face. 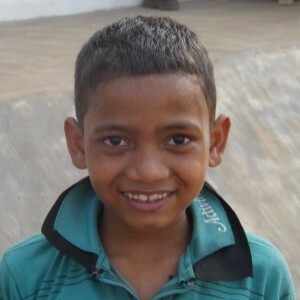 He loves maths and computer lessons at school, and especially loves playing cricket with his friends. He also has ambitions to be a police officer when he grows up. Praveen is always seen with Yaswanth. Praveen sadly suffers from fits, but fortunately has not suffered from any while in COG. His older brother, who lives in COF is always there for him when he does not feel well. His favourite subject is English, he loves praying and playing cricket and he wants to be a Policeman when he grows up. Suganaraju is one of the happiest boys at COG. He is best friends with Visnhu and both boys are always seen together. 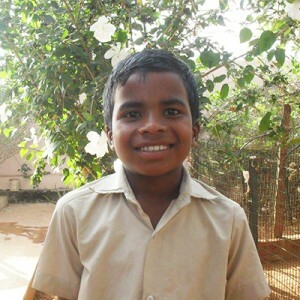 Suganaraju’s favourite subject in school is English, and he hopes to be a pastor when he grows up. He also, like most Indian boys, loves playing cricket with his friends. Yaswanth’s and Praveen’s family are neighbours, and live just 10 km away from COG. Their families simply cannot afford to support them so they brought them to COG. 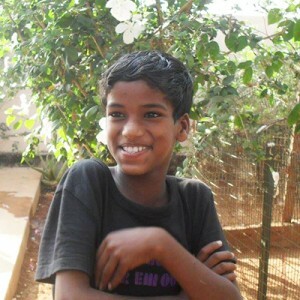 When Yaswanth came he was therefore fortunate to also come with his best friend Praveen. 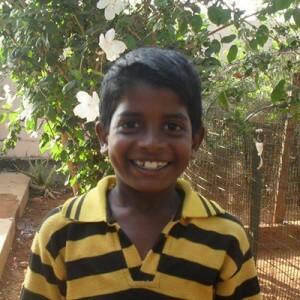 Yaswanth’s favourite subject is English and he wants to be a Pastor when he grows up. 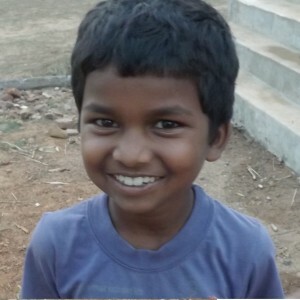 One of the youngest boys at COG, Vishnu was very shy when he first came to the home. He slowly got used to his new surroundings and is now completely at home at COG. He is best friends with Suganaraju and his favourite subject in school is maths. 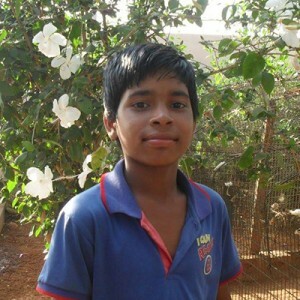 He loves reading, playing cricket and hopes to be an engineer when he grows up. Arrived at COG in 2018 along with Prem and Nagesh. a Boy with a huge smile and a happy heart. Loves playing cricket and watching TV in his spare time. At school, his favourite subject is English and he hopes to be in the police or the army when he grows up. Arrived with Shyam Morris and Nagesh in 2018. The younger brother of Nagesh. His favourite subject in school in Maths and he wants to be a pastor when he grows up. Came to COG in 2018 along with Shyam Morris and his younger brother Prem. 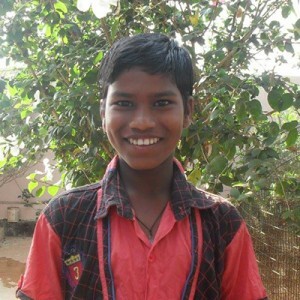 Nagesh loves drumming, reading the Bible and wants to be an engineer when he grows up.